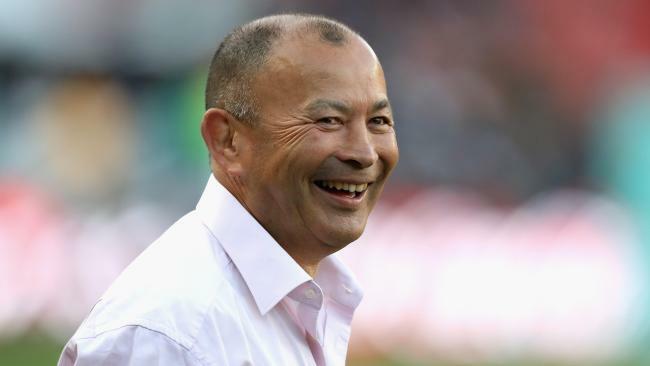 England coach Eddie Jones is all smiles after breaking a losing streak. EDDIE Jones says England's composure under pressure was vastly improved as they claimed a consolation 25-10 victory in the third and final Test against South Africa at a wet Newlands. The Springboks won the series 2-1, but the win in Cape Town ends a six-match losing run for England under the former Wallabies boss, who felt his side were more in control of the ball in the wet conditions. England profited from a penalty count that was 14-6 in their favour, a reversal of the first two Tests as they put the Boks under pressure with ball in hand and at the breakdown. "We handled the bigger moments better today," Australian Jones said. "If you look back at the previous two tests we put ourselves into a position to win the games, but when the scoreboard changed we hadn't handled those situations well. "Today we kept our composure and just focused on the next play. It was good leadership by the players out there." Jones had bemoaned his side's discipline after the previous two Tests. "Discipline is a matter of trusting your teammates, trusting the system and not trying to solve things by yourself," he said. "The team was over eager to play well (in previous Tests), they felt the pressure of the scoreboard and of losing some games. Today we just focused on playing each play well." Jones admitted to some relief at breaking the losing streak. "After every Test you either feel good or bad. 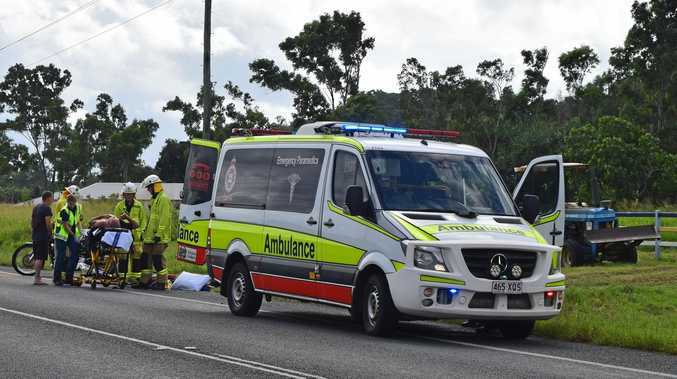 That lasts for three or four hours and then you are back on the treadmill again," he said. "I feel better than I did the previous two weeks, but it's all on again boys. We would like to play South Africa again next week because I think we are hitting our peak now." Jones said despite the series defeat, it has been a good learning curve for many of the players in his squad ahead of the World Cup in Japan next year. "I thought it was a great series of rugby," he said. 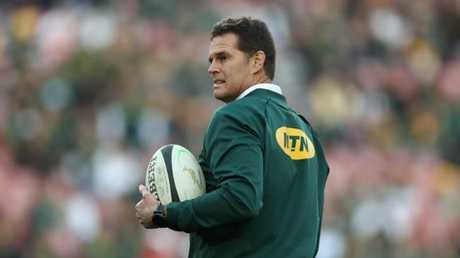 Springboks coach Rassie Erasmus said his team was “terrible” in Cape Town. "For the healthiness of Test rugby it was fantastic. "You have a rejuvenated South African side that are well coached, have a good balance of players against a young England side looking to find their way. "South Africa were too good in the first Two tests and deserved to win the series, but there were only small margins in it." But Jones' counterpart, Rassie Erasmus said his Springboks side had put on a "terrible" performance. Erasmus said it was England's dominance in the forwards and his side's poor discipline that led to the loss. "We took a few gambles today but I think if the loss was down to a lack of combinations and understanding it would have been more acceptable," Erasmus said. "But discipline has got nothing to do with that. "Overall I am very disappointed about those things that we could control. We were terrible today in my opinion."